A balanced crash cymbal well-suited for any setup. 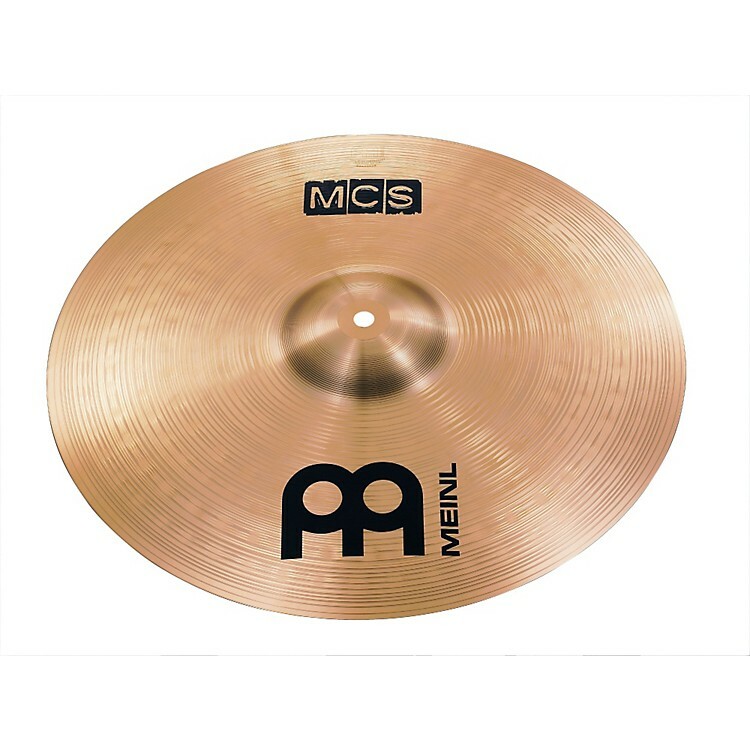 This MCS Medium Crash from Meinl produces a fast response with a bright, full-bodied sound. Clear and penetrating with a medium sustain in a wide range.